2MW Hot Corner: FOOTBALL Preseason!!! Welcome to HOT CORNER! Your up to date news and knowledge on everything fantasy. This is preseason Football Fantasy. 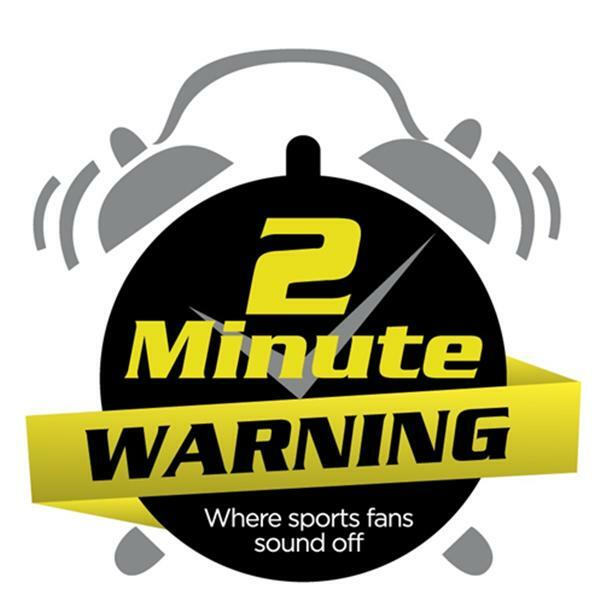 Come join us as Carl Gueci and Maurice Brown discusses the latest trends, hot & cold streaks as well as getting you familiar with some names that can help you make that fantasy playoff push.